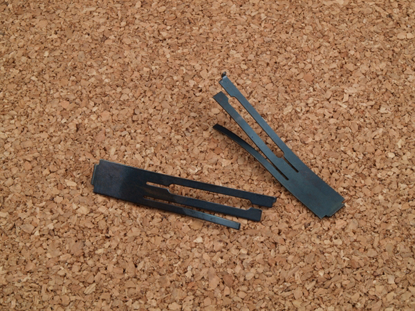 Extreme Service ejectors are CNC machined from barstock alloy and are heat treated to optimize durability. Extreme Service ejectors are currently available for .45 ACP Gov't Model pistols in blue and stainless steel. They are also available for the Commander configuation in various calibers in blued steel. Stainless Commander ejectors are in the works. 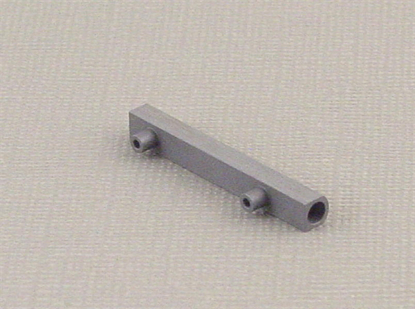 Extreme Service ejectors are also available with the extra-long nose for use in 9mm 1911s in blued steel. 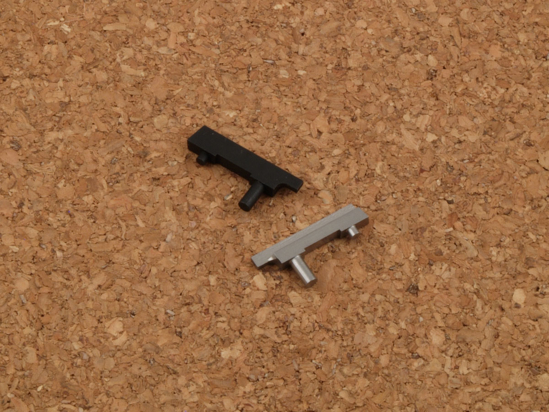 Extreme Service ejectors are dimensioned with the nose length to be optimum for the specific pistol, whether Gov't or Commander to cover all 1911 applications, except Springfield EMP. 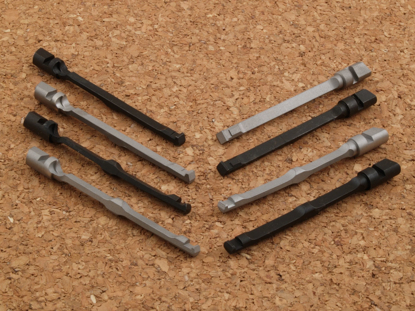 These "standard size" replacement ejectors and as such, normally only require filing the ejector pin slot in the correct size and location on the front stud to match your frame. The body and rear end are sized to require no fitting to fit in the slide's ejector track.